Amsterdam, 12th of January 2017. 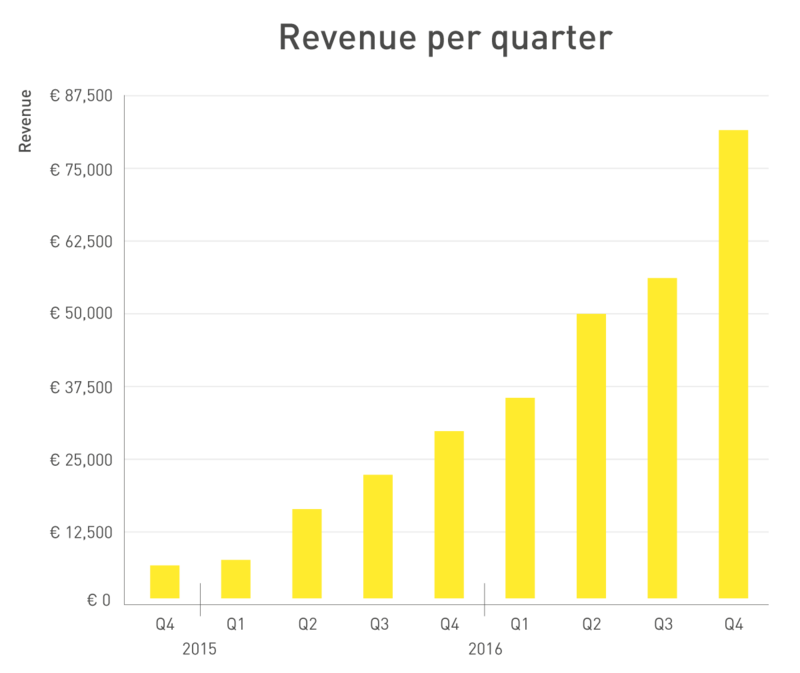 Early December, Fastned raised € 2.5 million in just 4 days through an issue of bonds. End of 2016, almost 13,000 full electric vehicles are on the road in the Netherlands, a growth of around 38% compared to the end of 2015. 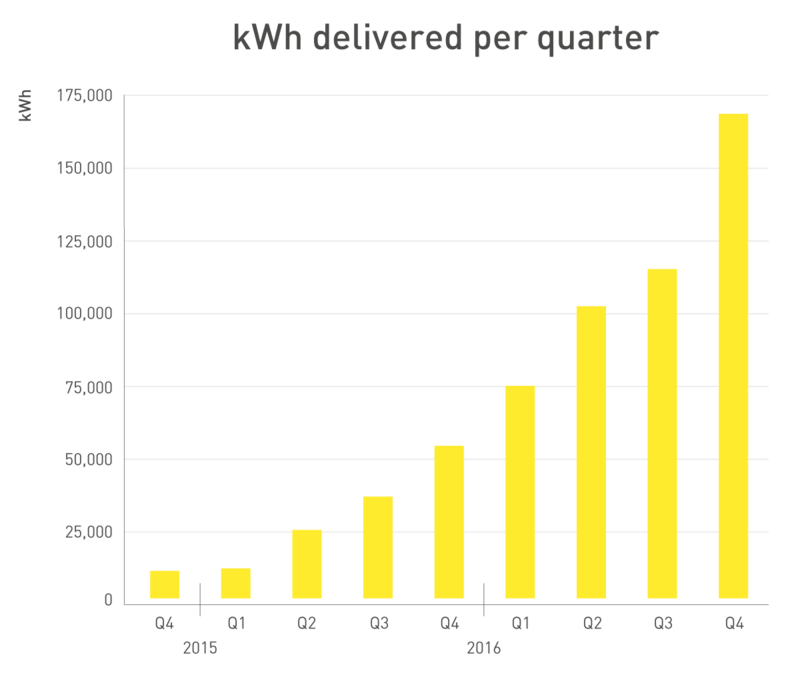 In Q4 2016, Fastned continued to grow rapidly, outpacing the growth of the electric vehicle market. 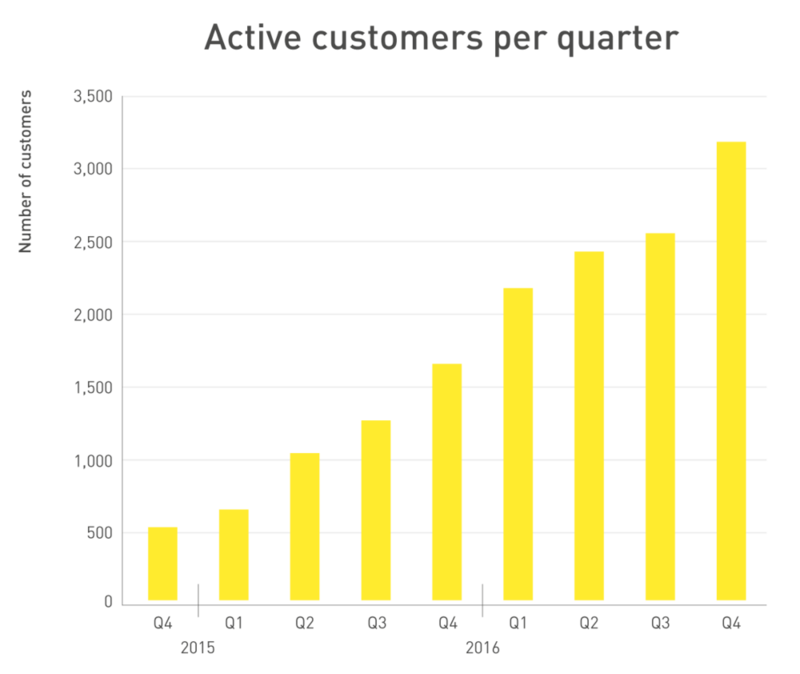 The number of active customers (defined as individual customer that charged at least once in this quarter) grew to 3,177. Revenue grew with 174% to € 81,382 while volume grew with 209% to 168,381 kWh delivered. This growth in revenue and volume was achieved by adding new stations as well as a higher utilisation per station compared to Q4 2015. 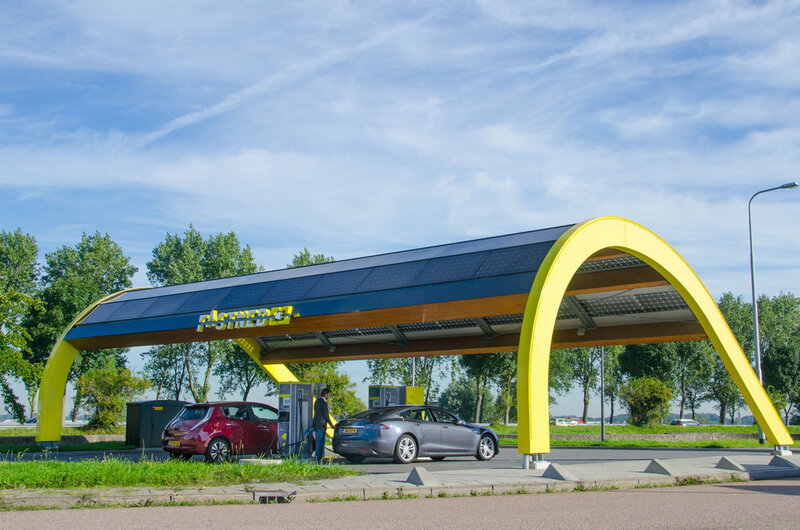 Fastned expects that in 2017 improved tax incentives and the introduction of EVs with more range will further improve market conditions in the months ahead. As of January 1, 2017, the tax regime for full electric vehicles in the Netherlands was improved even more relative to cars with combustion engines (including PHEVs). Also, in the first half year we expect to see the start of deliveries of the new Renault ZOE, VW Golf and Opel Ampera-E. Please note that the numbers above are unaudited. Audited annual figures will be published in March.